Win a meal for 2! We're inviting you to dine out and enjoy one of the many fine restaurants here in Norfolk! 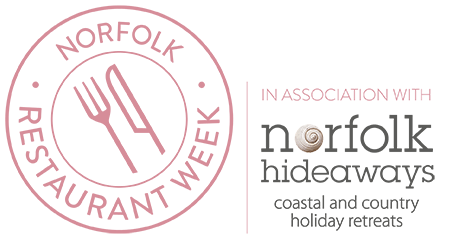 Restaurant Week is Norfolk's largest dining event, a culinary celebration of our vibrant restaurant scene, fine food, and the people who produce it. 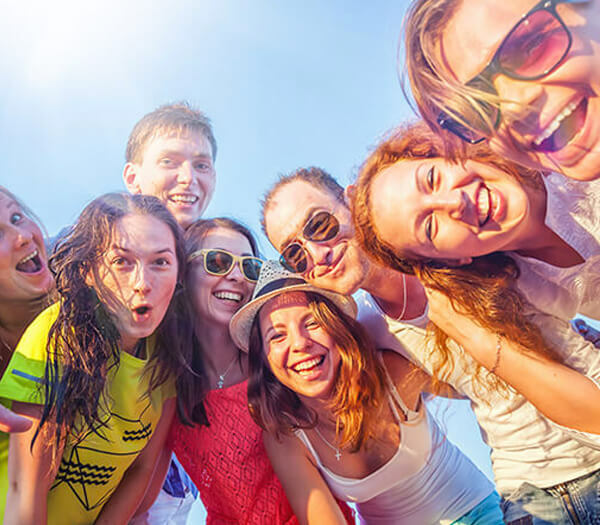 This year there are 62 participating across the county, so you'll be spoilt for choice! To win a meal for 2 at a Norfolk Restaurant simply fill in the form below.